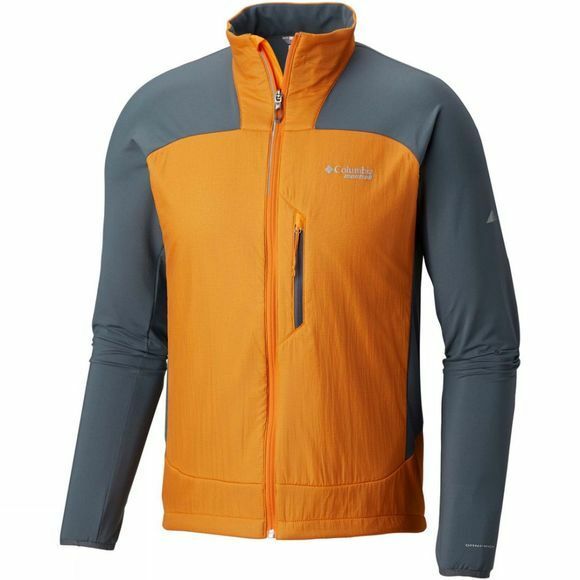 The Mens Caldorado II Insulated Jacket from Columbia is your go-to jacket for your Winter run training. 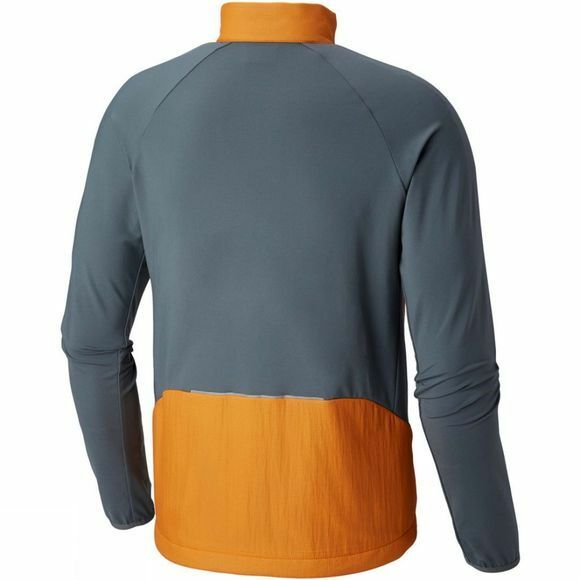 Sporting super light Polartec Alpha Insulation, you'll stay warm whilst Omni-Wick Technology keeps sweat at bay. Omni-Shield advanced water repellency keeps you dry in the light rain. The reflective detail makes you visible to drivers and pedestrians in the dark. Last but not least, this jacket is packable into its security pocket.